For a middle-class Mumbaiker, there’s something equally exciting as ‘SALARY CREDITED’ and that is ‘PETROL PRICE DROPPED’. Yes, the petrol price in Mumbai is now below the 80 mark for the first time in nine months. The year 2018 saw vast fluctuations in petrol price with the maximum being ₹91.34 on October 4th. As per reports and the officials, the fluctuations happened due to fluctuations in International Crude Oil prices. At the moment, the petrol is priced at 79.62 and diesel at 72.13 per litre. Some say the drop in price is due to the ongoing elections in few states. However, the oil company officials didn’t comment anything on the subject. It is expected that the petrol price won’t rise anytime sooner, given the 2019 elections. We all know that pricing of crude oil can determine if the government would fall or maintain their place. 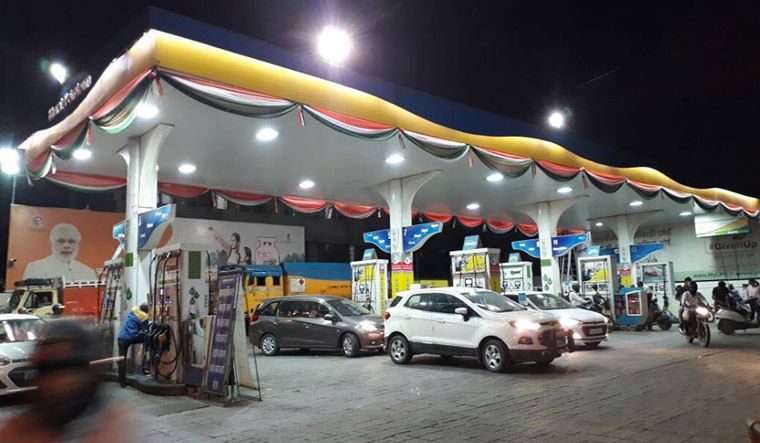 Given the importance of the upcoming elections and the current scenario, it is likely that the government won’t be fiddling with the diesel and petrol prices. So, maybe, right now we can say, ‘Achhe Din Aagaye’. But ‘Kab Tak’ is the question. Nevertheless, let’s wait and see.